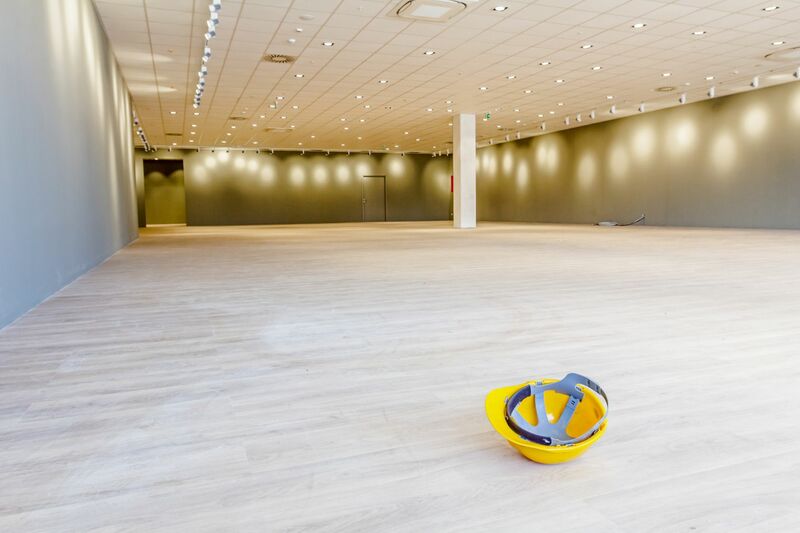 We understand that cleanup of your construction project really has been the last on your mind for the past few months, and Stratus is here to make these final steps of your project as easy as possible! Stratus Building Solutions offers customized post-construction cleanup options to fit any type and size of project. We will work with you on-site to put together a free, no-obligation proposal at your convenience and work around your schedule. Contact us today for a free, no-obligation walkthrough! Polishing of fixtures, vents, lighting, and more. Polish of all bright work. "White Glove" - Polishing doors and door frames. Clean and polish windows inside & out. Double check system - Owner Operators & Regional Ops customer service experts.